EWOCC was founded in 1985 by a group of undergraduate students as their semester project for a DE-Cal (Democratic Education at Cal) class. 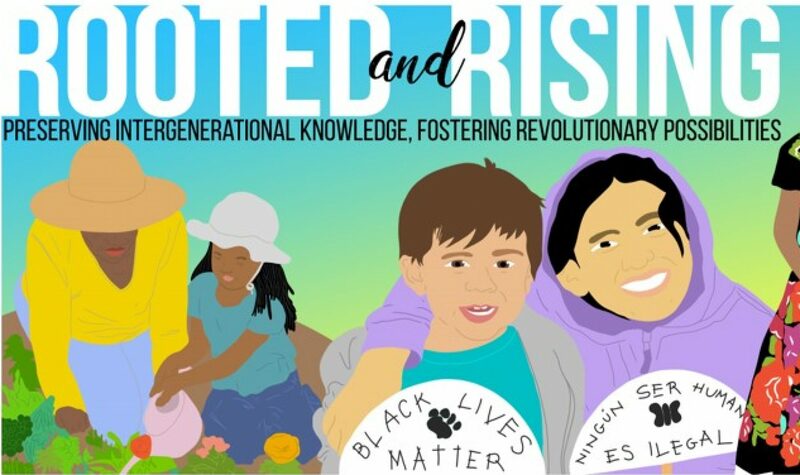 The project, entitled “Women of Color in the United States,” received an overwhelmingly positive response, and students decided to organize another event with the help of the Graduate Assembly (GA), Berkeley’s graduate student government. In 1986, with the formation of the GA’s Graduate Women’s Project (GWP), it was decided to institutionalize this event and make the conference and annual project under the auspices of the GWP. You address issues that women of color to include Asian, American Indian, African American and Latinos. I find this very offensive as a white woman that we are viewed as a people without the same injustices and daily struggles as other races. If white women were to hold the same conference including all races except African American women there would be hell for whites. Where’s the justice? Shirley. Please educate yourself – what you’re feeling/experiencing is not a new phenomenon. You can start here: http://www.huffingtonpost.com/olivia-cole/this-is-why-we-still-dont-need-whitegirlsrock_b_6999318.html and continue here: http://libjournal.uncg.edu/index.php/ijcp/article/view/249/116 and continue further here: http://www.dailydot.com/opinion/clueless-things-white-people-say-racism/. Don’t stop at those three. You are not welcome to post hurtful comments on our website. Any further insidious comments will be deleted. P.S. What you described DOES indeed happen. It’s called mainstream feminism, and you can see it at most “women’s” conferences. That was handled VERY well! How does one register for the 2017 conference? Will other ethnicity/ cultural experiences be addressed at the conference? Specifically middle eastern women’s experiences? We invite and aim to represent people of all ages, abilities, socioeconomic backgrounds, immigration statuses, gender identities, sexual orientations, nationalities, religions, and cultural backgrounds in this space.